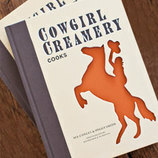 Peggy and Sue finished writing a book about Cowgirl Creamery with 60 recipes in the fall of 2013. 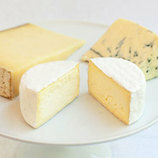 Here are some recipes for our friends and customers to try. We love to hear feedback so that we can make any improvements.